IS there someone at your grassroots football club whose ingenious and dedicated efforts to generate vital money would make them a worthy winner of the Essex County FA’s #CelebrateEssex ‘Fundraiser’ competition? Follow the #CelebrateEssex hashtag on Twitter to keep track of the competition! 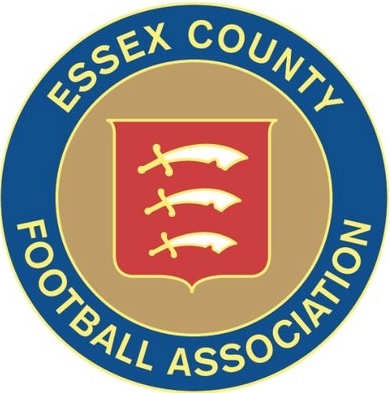 To find out more about volunteering in grassroots Essex football, visit www.essexfa.com/volunteers, follow @EssexCountyFA on Twitter and search for ‘EssexFootball’ on Facebook.